Since ancient times, rich people have paid to patronize artists. These days, everyone's getting involved. Thousands of artists are getting paid by the internet, as Patreon explodes in popularity. PatreCon is the perfect place to hear success stories from some of the most successful creators on the platform. Street parking near Hudson Loft is limited. We highly encourage using public transportation, rideshare apps or taxis to travel to-and-from PatreCon each day. The closest paid parking lot is located at 1133 S Hope St, between W11th and W12th St.
Get an early start, avoid the lines, and meet the Patreon team. We’ll have coffee and light refreshments in the lounge. 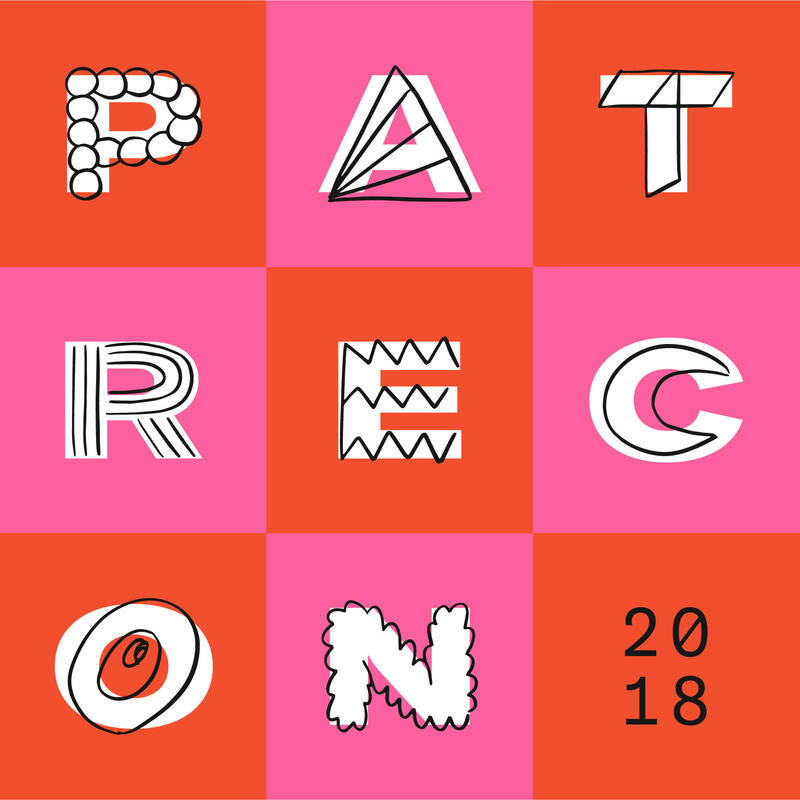 PatreCon is an annual 3-day invite-only conference hosted by Patreon to bring creators from all backgrounds together for an intimate, collaborative, and educational experience. It is a place for creators to be themselves, together. LEAVING #PATRECON SO FILLED UP AND INSPIRED. it just blew my mind. It reminded me that we are all just part of something amazing. We are excited to partner with the following companies to make PatreCon 2018 the biggest and best yet. PatreCon is an annual 3-day invite-only conference hosted by Patreon to bring creators from all backgrounds together for an intimate, collaborative, and educational experience. It is a place for creators to be themselves, together. Create truly compelling Patreon content & reward tiers that speak to the unique and evolving interests of your fans and mediums. Learn and adopt strategies for coping with the mental and physical demands of being a fulltime creator so that you can continue following your passions long-term. Develop tactics for building financial independence, retirement planning, alternative monetization streams, healthcare and hiring a support workforce. Connect and collaborate with industry experts one-on-one while developing lifelong bonds that will help take your creative business to the next level. Patreon is on a mission is to fund the creative class. In 2013, YouTube musician Jack Conte was looking for a solution to his problem: millions of people loved his videos, but only hundreds of dollars were hitting his bank account. This didn’t add up, so he drafted up an idea (hi, we’re Patreon) about a website that would allows his fans to pay him directly for the value he was giving them. He brought that doodle to his college roommate Sam Yam (now the co-founder of Patreon) who turned that chicken scratch into a fully-functioning service in only 6 weeks. Fast forward 5 years, and Patreon is the solution to this same problem for over 100k creators who have collectively earned over $350 million directly from their patrons. Patreon powers membership businesses for creators by giving them the tools they need to acquire, manage, and energize their paying patrons. With a subscription-style payment model, fans pay their favorite creators a monthly amount of their choice in exchange for exclusive access, extra content, or a closer look into their creative journey. This model is a win-win; creators retain creative freedom while getting the salary they deserve, and fans get to rest easy knowing that their money goes directly towards creating more of what they love. Based in San Francisco, our team (many of whom are also creators) is empowered and hungry to help creators of all kinds know that, with the power of their fans, they can have thriving careers. We want PatreCon to reflect the creative communities it showcases and celebrates. This policy serves as a list of our current inclusive production practices. PatreCon prioritizes curating a diverse and representative lineup for our conference events. We recognize our responsibility to amplify voices that have been traditionally marginalized both in our community and in our society. 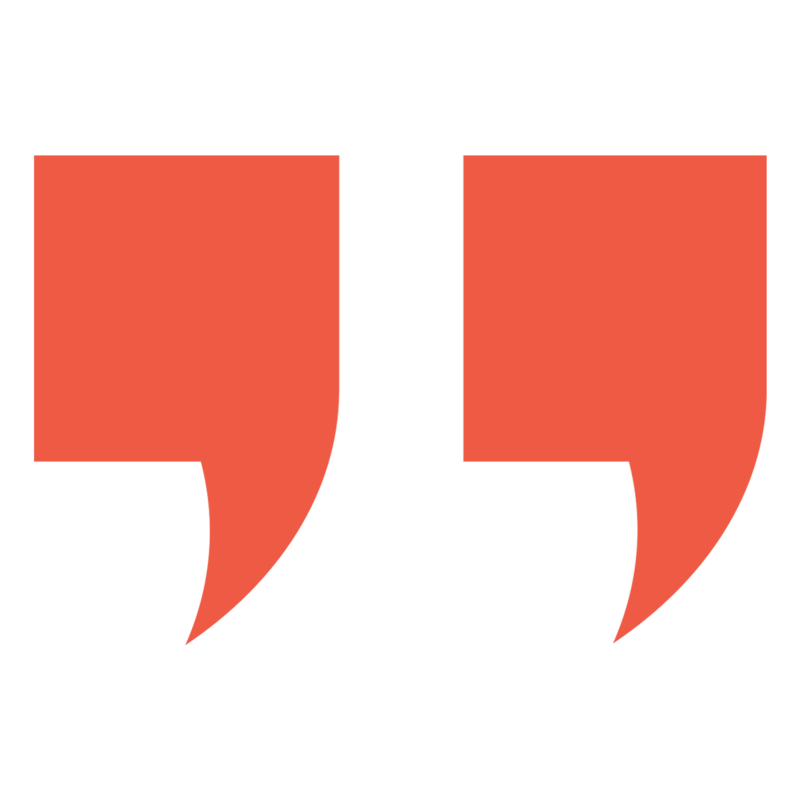 Where relevant, we provide explicit content warnings for our conference talks and festival performances. Patreon uses venues which are accessible and ADA compliant. Venues have clearly marked aisles (at least 3.5ft wide), service elevators, ramps, and venue wayfinding that highlights accessible routes. We also provide reserved seating for attendees with mobility issues and/or mobility devices. We offer hand sanitizer stations in our restrooms and through our venues. We offer sanitary products and toiletries (including sunscreen, makeup remover, cotton pads, dental floss, and deodorants) in all our restrooms. A first aid kit will be available for the duration of the event at our registration desk. Smoking is not permitted in any of our venues. PatreCon offers gender pronoun stickers at registration. We encourage all attendees to use these stickers stating their pronouns. Where possible, PatreCon offers gender neutral restrooms. Where our venues have designated gendered restrooms, we display signage recommending that attendees should use whichever restroom they feel most comfortable with. PatreCon enforces a strict photo consent policy for our attendees, designated by colored lanyards available at registration. One color to designate strictly no photos or video and another designates that photos and video are allowed without permission. PatreCon offers a curated menu of water, non-alcoholic sodas, juices, coffee and tea (including decaf) free of charge throughout the event. Our opening reception and closing party will feature a hosted beer, wine, and cocktail bar. We ask our attendees to drink responsibly. Alcohol consumption is not an excuse for violating our Code of Conduct. Talk to any Conference staff at the event, or you have our contact details in the emails we’ve sent. Our conference is dedicated to providing a harassment-free conference experience for everyone, regardless of gender, gender identity and expression, age, sexual orientation, disability, physical appearance, body size, race, ethnicity, religion (or lack thereof), or technology choices. We do not tolerate harassment of conference participants in any form. Sexual language and imagery is not appropriate for any conference venue, including talks, workshops, parties, Twitter and other online media. Conference participants violating these rules may be sanctioned or expelled from the conference without a refund at the discretion of the conference. Harassment includes offensive verbal comments related to gender, gender identity and expression, age, sexual orientation, disability, physical appearance, body size, race, ethnicity, religion, technology choices, sexual images in public spaces, deliberate intimidation, stalking, following, harassing photography or recording, sustained disruption of talks or other events, inappropriate physical contact, and unwelcome sexual attention. Participants asked to stop any harassing behavior are expected to comply immediately. 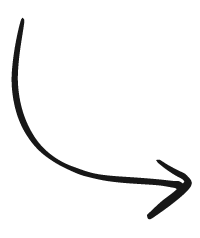 If a participant engages in harassing behavior, the conference organizers may take any action they deem appropriate, including warning the offender or expulsion from the conference with no refund. If you are being harassed, notice that someone else is being harassed, or have any other concerns, please contact a member of conference staff immediately. Conference staff can be identified as they’ll be wearing badges. Conference staff will be happy to help participants contact local law enforcement, provide escorts, or otherwise assist those experiencing harassment to feel safe for the duration of the conference. We value your attendance. We expect participants to follow these rules at the conference and and conference-related social events. 7:00 - 11:00 pm PatreParty!!! We have secured limited room blocks at two great hotels in downtown LA for creators attending PatreCon 2018. Use the links below to reserve your room at our discounted rate. A modern hotel in downtown LA’s Little Tokyo neighborhood. DoubleTree is 0.5 miles from an Amtrak station and Metro station, 2 blocks from Highway 101, and 2 miles from our PatreCon 2018 venue Magic Box. A modern hotel in the heart of Downtown is opposite the L.A. LIVE entertainment venue and a 2-minute walk from the Grammy Museum. Luxe City Center is just under 1.5 miles from Magic Box, our PatreCon 2018 venue. Traveling in from out of town? We recommend flying into LAX or BUR, each are under 20 miles from Magic Box. Gated parking is available at Magic Box for $15 a day. Gated parking is available at Magic Box for $20 a day. I can’t make it on Wednesday, November 1st, can I attend just the 2nd and 3rd? Our agenda is quickly filling up but we would love to hear from you. Please fill out this form and tell us more about Your Creator Story. Gated parking is available at Magic Box for $15 a day. In order to keep costs low we have not included this cost in the ticket price.